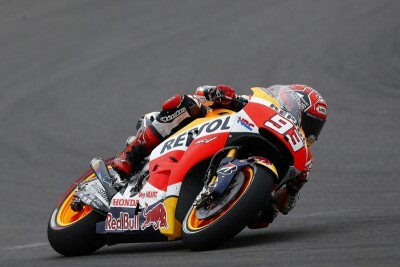 Track conditions improve as Repsol Honda’s Marc Marquez goes third fastest on day one in Argentina. 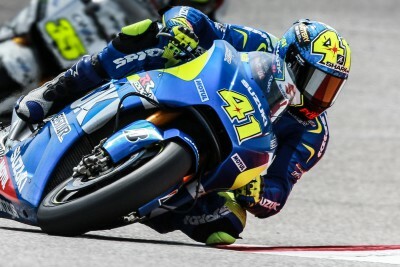 With more rubber on the track and a cleaner racing line emerging, the times dropped drastically from this morning with Marc bettering his FP1 time of 1’42.605 by over three-seconds with his best lap of 1’39.336 on lap 12/15, placing him 3rd in the combined times on this first day. 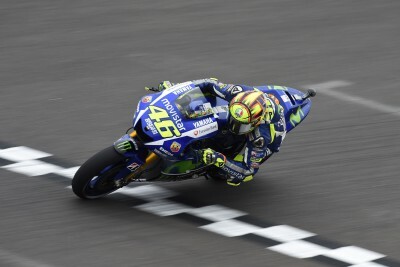 Movistar Yamaha’s Valentino Rossi completed the first day of practice in 9th overall at the Termas de Rio Honda. 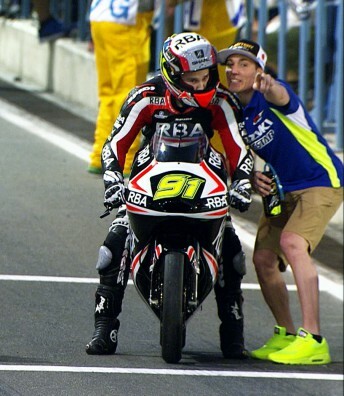 A close opening day at the GP Red Bull De La República Argentina saw the top 18 Moto2™ riders within a second. 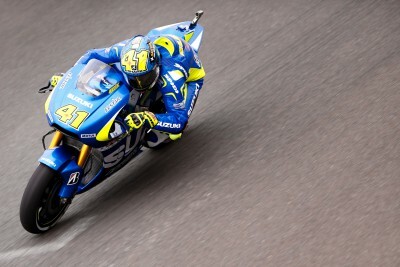 Team Suzuki Ecstar’s Aleix Espargaro showed how competitive the new GSX-RR will be in Argentina by topping the first day of Practice. Moto3™ Championship leader Danny Kent led the combined timesheets at the GP Red Bull De La República Argentina on the opening day. 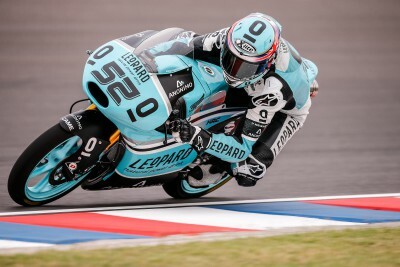 Leopard Racing’s Danny Kent carried on his form from Austin as he ended the first day of Free Practice fastest in Argentina. Ajo Motorsport's Johann Zarco finished on top of the timesheets after the first day of practice at the Termas de Rio Hondo in Argentina. 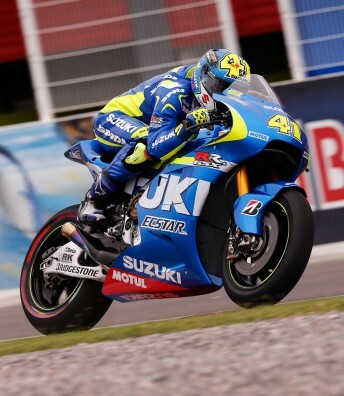 Aleix Espargaro once again topped the timesheets in Argentina, proving that his pace in FP1 was no fluke on the Team Suzuki Ecstar GSX-RR. Current Moto3™ Championship leader Danny Kent set the fastest time of the day in Argentina during Friday’s Free Practice. 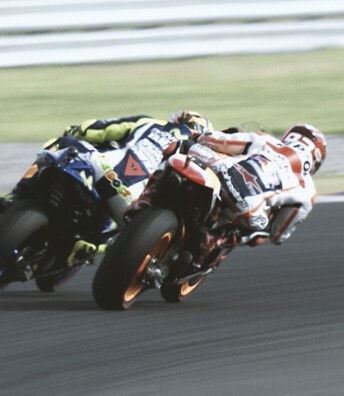 AGR Team’s Jonas Folger ends FP1 on top as grip-levels improve at the Termas De Rio Hondo in Argentina.